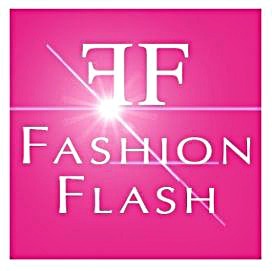 The ever so chic Inka of Glamour Granny Travels is hosting this week's Fashion Flash. Join her and the other members of this group as we share the best of beauty, travel, wellness, fashion and lifestyle. Life doesn't end after forty, gentle reader. It is just getting started!